National Music Centre Grand Opening! | Pilchner Schoustal International Inc.
National Music Centre Grand Opening! The National Music Centre (NMC) is ready to rock Calgary and Canada with the public opening of Studio Bell on July 1, 2016. Opening to the public on Canada Day marks the first of several celebrations that NMC has planned over the months, with full programmatic and architectural completion in October 2016. 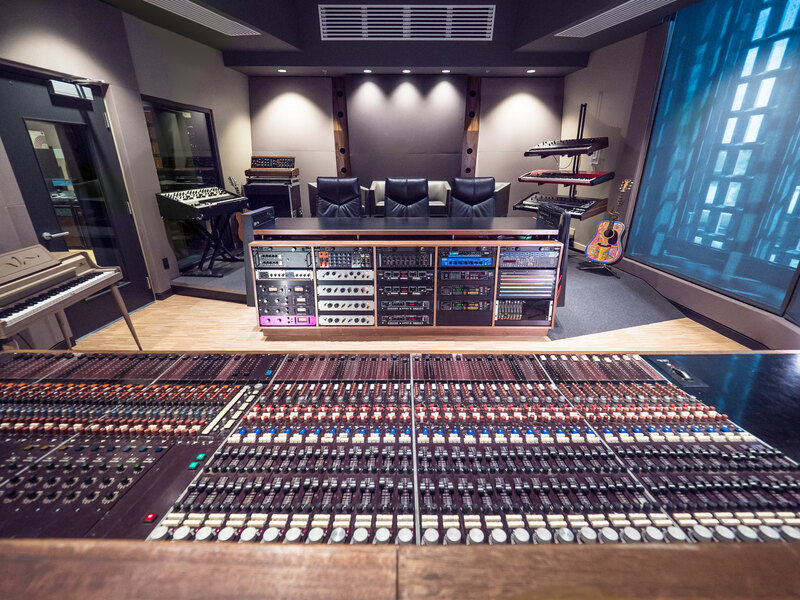 Learn more about the studio here or checkout NMC.ca.